In the direct response television industry, creative success is measured each and every day. Advertisers are constantly investing in new creative in hopes of increasing their television advertising ROI and KPIs. Many DR advertisers use creative variations (different 800 numbers and/or web promotion codes) to accurately track both creative and media performance. Adsphere™ is the first television research system that allows you to segment and study campaigns that use DR variations. Measured DR creatives that don’t perform well are quickly discontinued to the favor of better performing creatives. This intelligence is unlocked in AdSphere™ creating valuable insights as to both creative and media performance for 10,405 brands. DRMetrix created Adsphere™ as the first television research system designed to identify all new brand/direct and direct response creative tests. Once identified, all airings of these creatives are tracked using state-of-the-art automated content recognition (ACR) across 125 networks monitored by AdSphere™. The end result is the industry’s most comprehensive database of DR creative with complete airing detail. 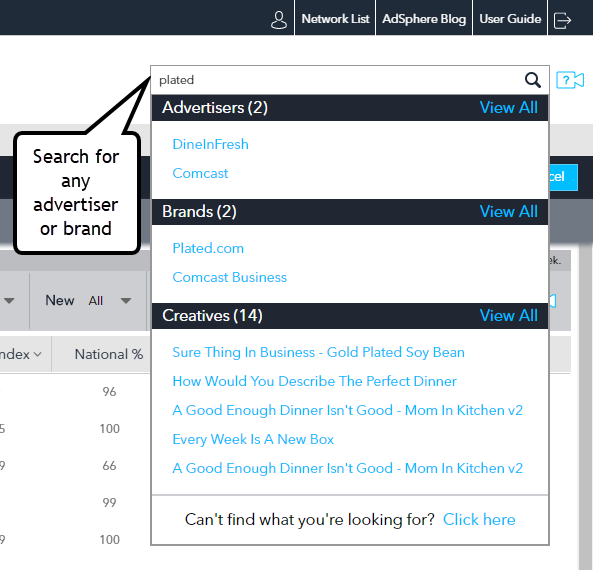 To date, AdSphere™ has discovered and tracked airings for 48,444 unique creatives across all ad formats including short, 5 min, and 28.5 minute infomercials. In the performance marketing arena, knowledge is power. Yet, when it comes to making the TV commercials that drive response, it is amazing how many approach campaigns without the critical knowledge which will help enable successful campaigns. 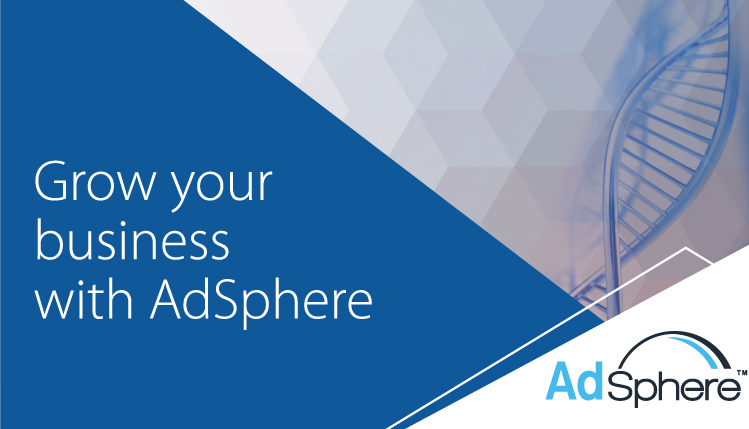 Whether you are a creative producer, consultant, or media buyer, there is no better way to be able to access this information than through AdSphere. It is a powerful and mind blowing platform, which is not only fantastic for prospecting, but also for strategy and positioning. The interface, which incredibly sophisticated and robust, is easy to master. I have successfully used the data to not only close new business, but also to help guide sound strategies based on what is historically working. AdSphere is a mandatory part of any new business arsenal and a must for any company who wants to seriously compete in the DRTV marketplace of now and into the future.